Heya Dribbble, few days ago we launched the Fluid UI Kit. 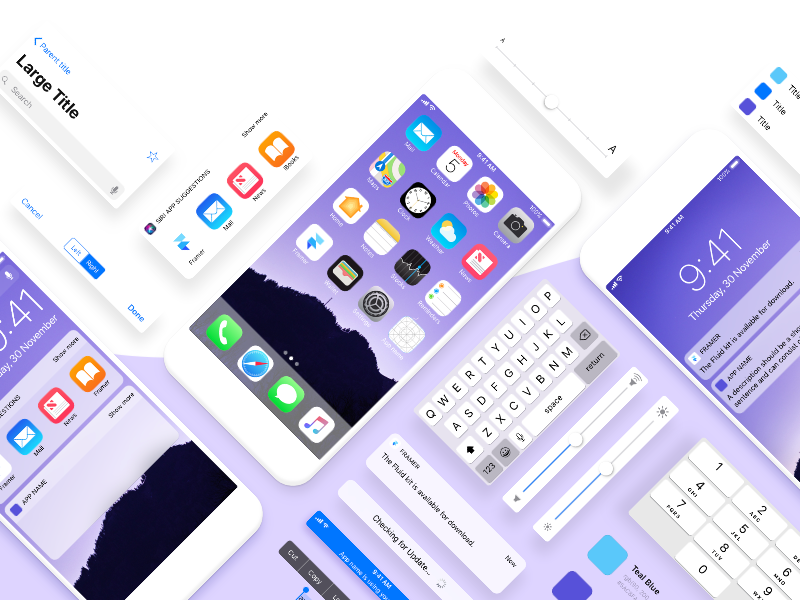 It contains all the native iOS 11 elements needed to kickstart your next project in Framer. Pro tip: all the elements intelligently adapt to any screen size, making it easy to show stakeholders how your design adapts across all devices.